Hello lovelies! I hope you all had a wonderful weekend. 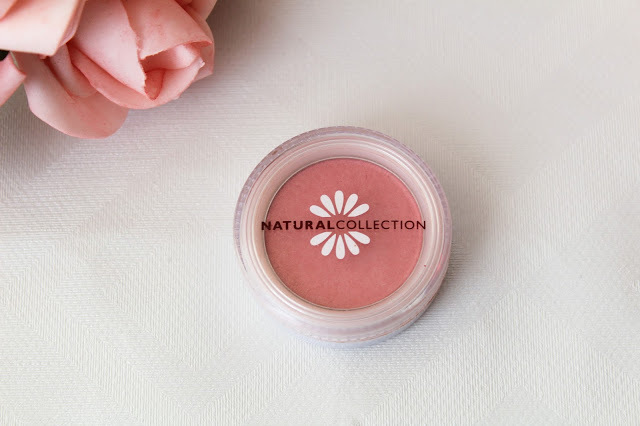 Today I wanted to share with you a favourite blush of mine which happens to be ridiculously cheap and one of my favourite bargain beauty finds. This is of course the brand Natural Collection, now you might be a little unexperienced with Natural Collection so let me just go ahead and tell you that they are a bargain brand that you can only purchase at your local Boots store. The brand has been round since I was little and I remember my nana getting me some of this makeup when I was younger so I would stop stealing hers and I absolutely loved it. 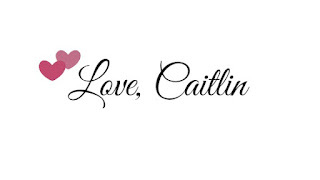 It is now still one of my favourite brands for things like lipsticks, bronzers and blushes. All of their products are at least under £5 so you are guarenteed to find a products that it is of fantastic value. 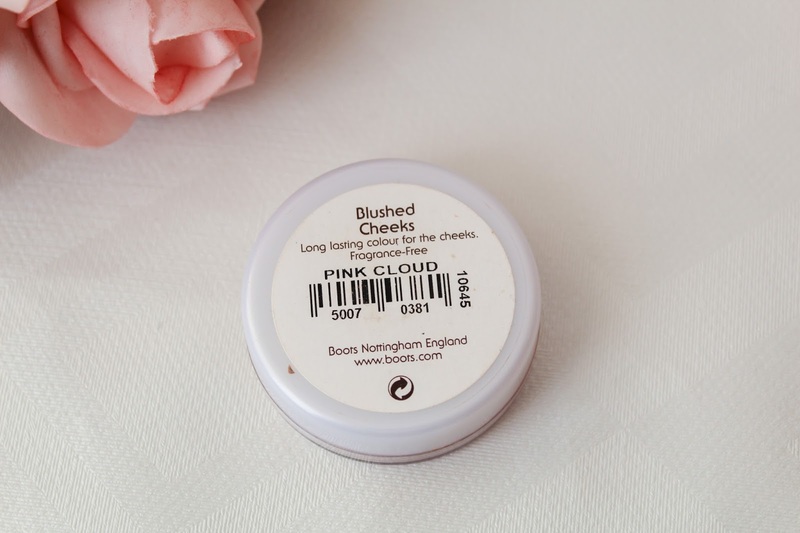 So, lets jump right into this review of the Blushed Cheeks Blush. I was in my local Boots store a little while back and I walked right past the stand that held the Natural Collection makeup and I had to turn back and have a proper look. 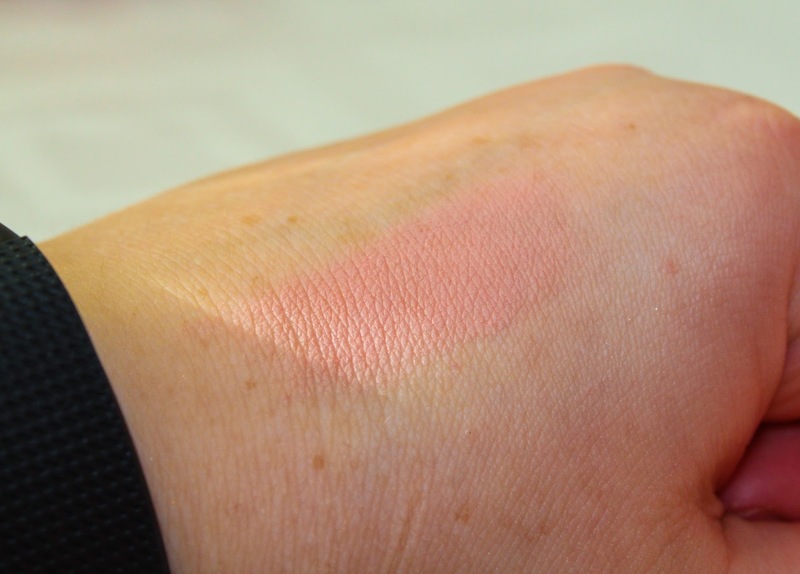 I came across the blushes and swatched a few on my hand and I was amazed at how pigmented they looked. Unfortunately, there was only one shade left and that was the shade Pink Clouds. I will definitely be going back to get the other shades though! They also had some really nice lipsticks but the stock was low in my local Boots and they didn't have any colours that I was interested in, so I will be going back haha! Firstly, the packaging of the blushes aren't really that appealing or eye catching and they are plastic and a little flimsy. They have the Natural Collection logo on the front as they always have had. I have had a little trouble with the pans falling out of the plastic packaging which is a little annoying but they have never actually broken, even if they did they can easily be fixed. Even though the packaging is pretty basic I like the idea that you have a see through lid so you are able to see the shade through the packaging so you know exactly what shade it is. There isn't any need to check the name of the blush at the bottom either! I also like how small they are, they're small and circular shaped and have a twistable lid and are really travel friendly. You can just pop it into your makeup bag without it taking up a lot of space. The screw on lid can be a little annoying when you're in a rush in the mornings but considering how cheap they are I was expecting the packaging to be 24 karat gold or something! It doesn't state on the packaging how much product is actually contained in the packaging, and even though the seem small I have a feeling it will last me a long while! Pink Cloud is the lightest shade in the range and it is a pretty dolly pink colour. It adds such a nice flush to the cheekbones, and it would suit pretty much everyone but I think people with fair skin would benefit better from this. I personally love using a light pink blush to contrast with my red hair, and I believe that this blush would be great for anyone who likes to use a light pink blush. Pink Cloud is quite pigmented and it doesn't come off powdery or chalky at all. I was actually quite surprised at how soft and buttery they are. It builds really well without looking too bright on the face or cakey. Pink Cloud is a matte blush but it leaves a nice natural rosey glow on the cheeks. It lasts throughout the whole day, however if you have oily cheeks then I can imagine that the oil could cause it to dissapear. I always apply my blush after I have finished my other makeup, apart from my highlight, because it allows you to see how intense you would like your blush to be. I have been using the Real Techniques Blush Brush to apply this as it is the perfect shape for the apples of my cheeks and gives an even distribution of the blush and avoids any powder fall out. Overall, these blushes are amazing and I would be going back to pick up the other shades because I love them that much. They retail for £1.99 from Boots and are often involved in a 3 for 2 sale, so they are definitely budget friendly! They can be found in your local Boots instore and online with lots of other Natural Collection products! Have you tried these blushes? If so, what do you think? Let me know in the comments! Such a pretty color! I have never tried this brand before. It looks really interesting. It is a beautiful colour! You should try it out, it's such an affordable brand and their lipsticks are really good too!